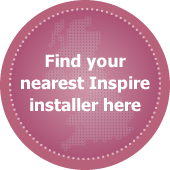 If the cost of our Inspire timber sash windows is a concern for you why not opt for our uPVC vertical sliding sash windows instead? 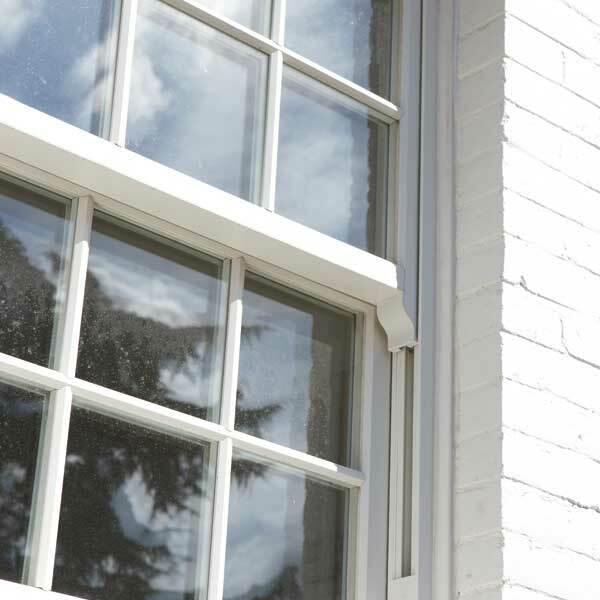 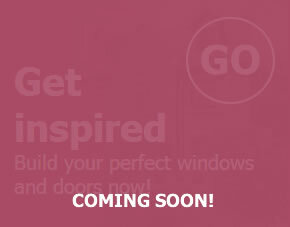 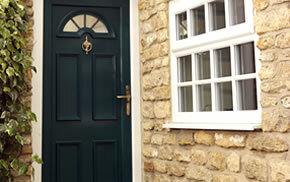 Enjoy all the aesthetics of a traditional timber box sash window for less with an Inspire uPVC sash window. 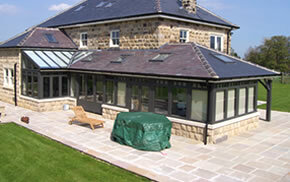 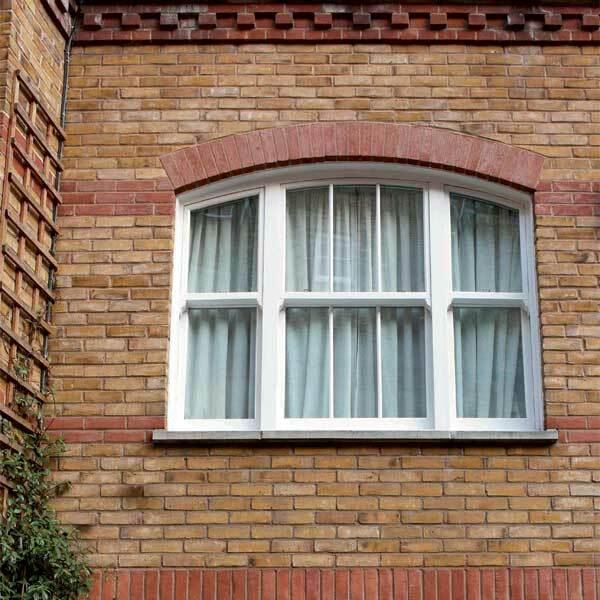 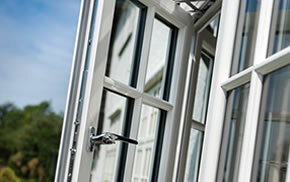 These windows are designed to replicate the fine details of a timber vertical slider whilst offering all the energy saving benefits and low maintenance of uPVC. 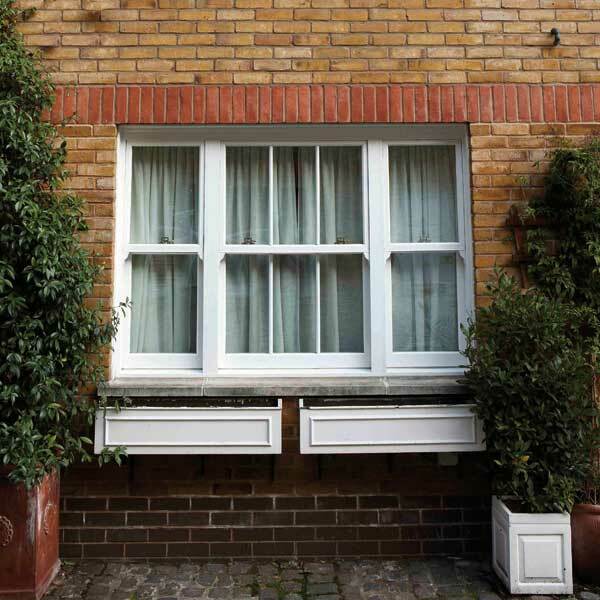 They’re a viable alternative to real timber but also look good installed in modern properties to add a touch of traditional charm.